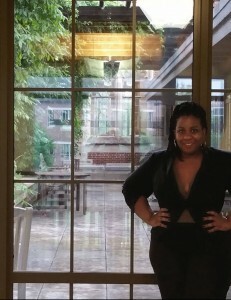 “The Strange Crimes of Little Africa” by Chesya Burke. 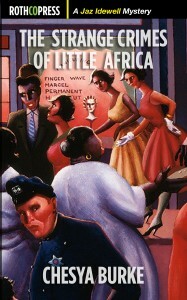 The Strange Crimes of Little Africa is a historical mystery, and follows Jaz Idawell on the vibrant, culturally fertile streets of art and literature in 1920s Harlem Renaissance. Idawell, an anthropology student, stumbles upon the realization that she may have to sacrifice her cousin’s freedom when she discovers evidence that her father, the first black traffic cop on the force, may be guilty of murder. Best friends with the indelible, Zora Neal Hurston, the two women set out to find the truth about their wonderful world of Little Africa—Harlem, New York. “Chesya Burke’s The Strange Crimes of Little Africa is the rare novel that is as narratively compelling as it is historically accurate and speculatively relevant. Jaz Idawell, an anthropology student during the Harlem Renaissance, who is best friends with Zora Neale Hurston, is as buoyant and unpredictable as any protagonist I’ve read in 21st century fiction. From the first word of the novel to the last, the reader is presented with layers of mystery including the possibility that her father, the first black cop in the city, might be guilty of a brutal murder. The Strange Crimes of Little Africa explores the nuances of family, art, black womanhood, performance and love in Harlem brilliantly. The book left me with an unexpected ending that happily hoisted me back to the novel’s beginning. 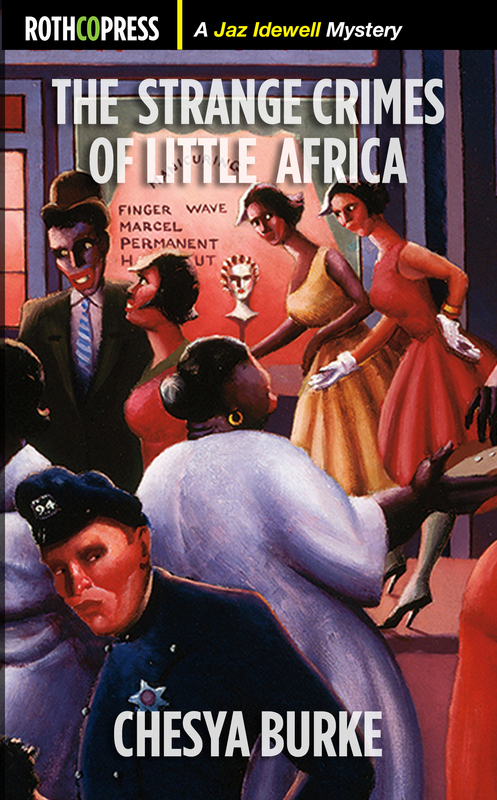 The Strange Crimes of Little Africa is the work of a new massively talented writer with a penchant for textured storytelling and necessary historical reckoning.” — Kiese Laymon, author of How to Slowly Kill Yourself and Others in America and Long Division [A] good book I recommend.